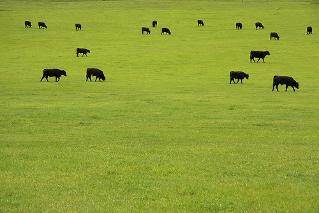 We carry a line of Fresh, never frozen Hormone and Antibiotics Free Angus Beef. 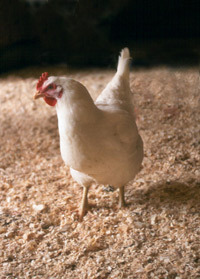 Also available we carry a line of Fresh, never frozen Hormone and antibiotic free, Free Range Chicken. This line of Choice Angus Beef is available for ordering. This Beef is fresh, never frozen. The Beef is certified and guaranteed to be totally, 100%, free of hormones and antibiotics. 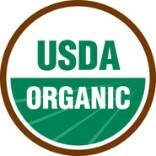 Learn more about them and the process of naturally raising the beef check out their website... Nature Source. You can choose from the cuts we keep on hand, one of our great organic packages, or you may also order cases. By ordering cases you can save money and get the meat you want. Also the all natural beef cases are only half the size as the regular Angus beef. We cut and vacuum pack what you order so that it is ready to go when you pick it up. We carry a line of Premium Grade A Chicken. fed an all vegetable diet. family owned farm in Georgia. We carry a variety of cuts in the case. And to save you some money, we can also order this chicken by the case. (~40 lbs. boxes). We can vacuum pack the product how ever you want so it is ready to freeze.